We have a miracle tree growing in our garden. 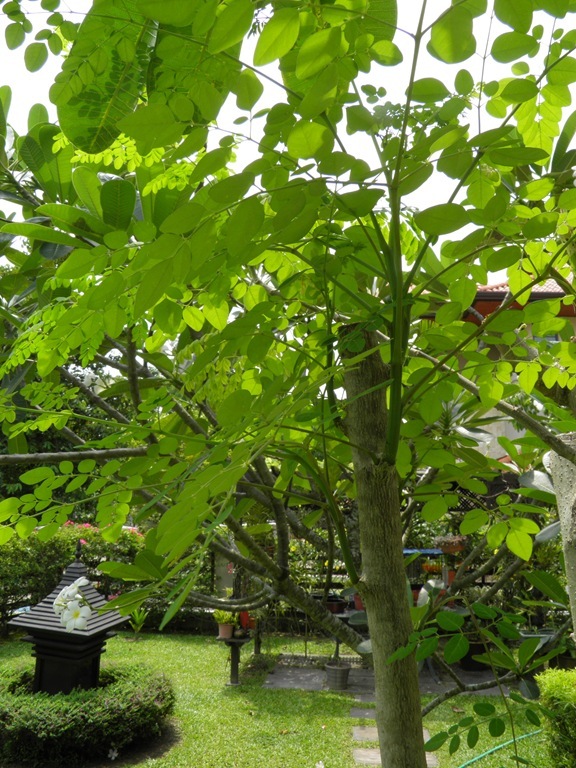 In our household we know it by its Filipino name, malunggay but its scientific name is Moringa oleifera. It is so easy to grow and it produces vast amounts of edible leaves. If you start with a seed or a small cutting you will soon have a tall slender tree. When it gets too tall for easy harvesting, you just saw off the top, stick the top in the ground and in no time you have another tree. • Gram for gram malunggay contains four times more Vitamin A or beta-carotene than carrots. 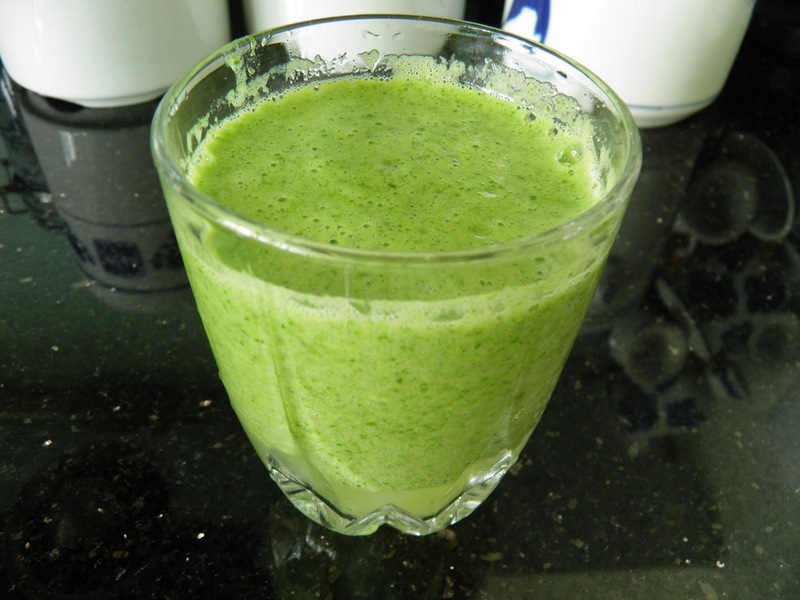 • It is also a rich source of vitamin C, many times more than oranges. • Normally milk is said to be a rich source of calcium but the amount of calcium present in malunggay leaves is way higher than in milk. • Malunggay leaves are said to contain two times the protein present in milk. • Bananas are a rich source of potassium. But malunggay leaves contain several times more potassium than bananas. • Along with potassium, zinc is also found in large quantities in malunggay leaves. • If malunggay leaves were to be eaten by one and all, the world will be free of anaemia as it contains three times more iron than spinach. • With all the junk food eaten these days, many people face problems of high cholesterol. Malunggay helps in balancing the cholesterol levels in the body. 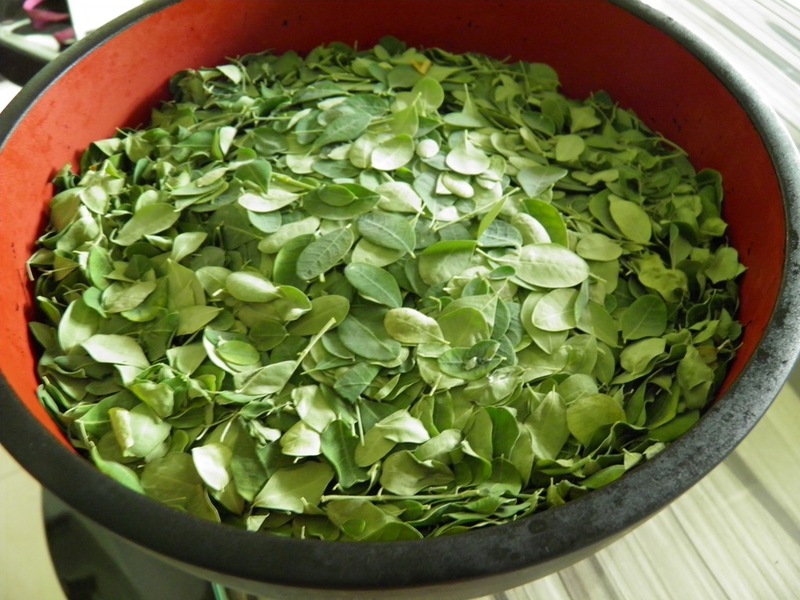 • Essential Amino acids are also found in malunggay leaves. • It is also said to balance sugar levels, hence it is helpful in the fight against diabetes. • The body’s natural defence mechanism increases with the consumption of malunggay in the daily diet pattern. Since it is an immunity-stimulant, it is prescribed for AIDS afflicted patients. • Its leaves can be consumed to stimulate metabolism. • It is also said to have digestive powers. • It is a nutrition booster and is known to promote a feeling of well-being in people. • If you are looking for non-sugar based energy, then its leaves is the answer. Thus, it will also help in the weight loss process. • The cell structure in the body is stimulated by the leaves. • It is especially useful for lactating mothers. The consumption of the leaves has shown dramatic increase in the quantity of breast milk. • It is also famous for its anti-bacterial properties. • The paste of the Leaves is said to beautify the skin and is hence applied by women regularly to their faces as a facial. Leave it on till it dries then wash it off. You will feel your skin to be soft and smooth. • It protects the liver and kidneys. • It can also be used as a water purifier. 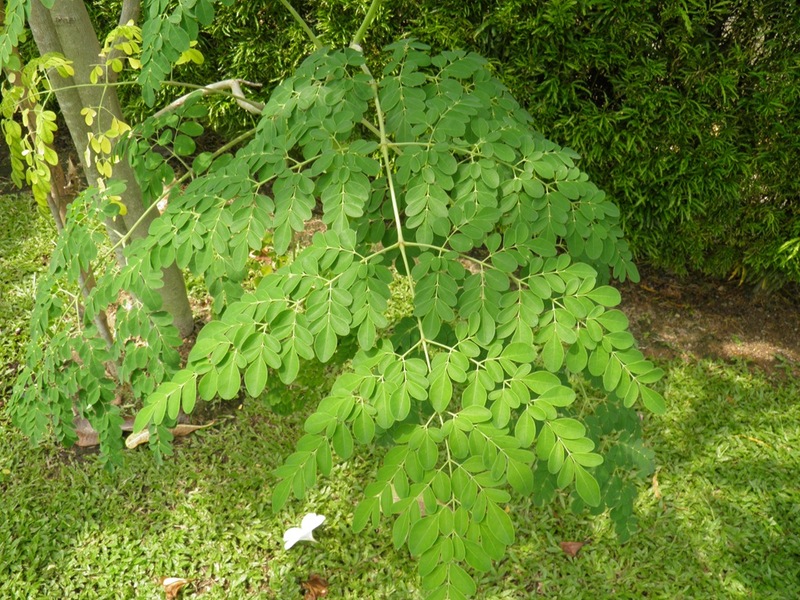 Studies have shown that malunggay can be used to treat a number of illnesses. Malunggay leaves are good for headache, bleeding from a shallow cut, bacterial and fungal skin complaints, anti-inflammatory gastric ulcers, diarrhoea, and malnutrition. This is one reason why the government has used malunggay in its feeding and nutrition programs. Internal organs are said to benefit from the vegetable. Malunggay pods are dewormers, good for treating liver and spleen problems, pain of the joints, and malnutrition. Likewise, malunggay seeds treat arthritis, rheumatism, gout, cramp, STD, boils and urinary problems, and is a relaxant for epilepsy. There have been claims that malunggay can be used to lower blood pressure as well as its being an anti-tumour plant. Sounds like we should all be eating it, but what is the best way? Most people cook the leaves and use them like spinach. A filipino classic dish is tinola, a chicken stew made with green papaya, ginger and malunggay leaves. They can be used in western cuisine too. They make a tasty addition to leek and potato soup for example. They can also be added to pesto sauce. Our tree does not have any of the long thin seed pods yet but, when it does, there are various spicy Asian curry dishes we can try out. In the time taken to write this article I have finished the guyabano/malunggay juice and now my stomach is rumbling angrily so I may discovered one of the side-effects!